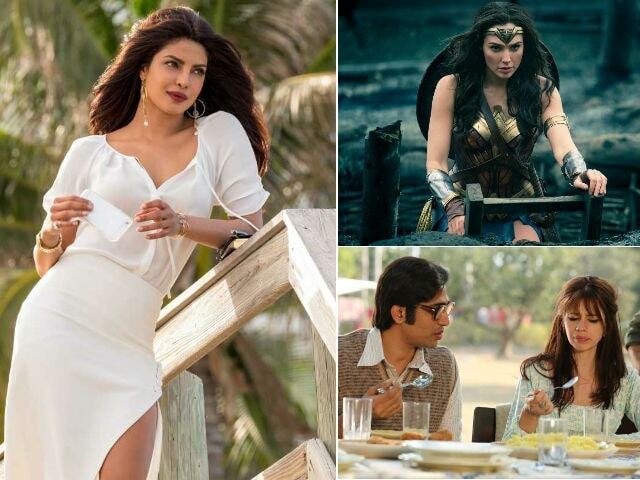 Movie-goers have ample choice this week as Konkona Sen Sharma's A Death In The Gunj, Manisha Koirala's Dear Maya and Huma Qureshi and Saqib Salim's Dobaara release in the Bollywood section while Priyanka Chopra's Baywatch and Patty Jenkins' Wonder Woman will represent Hollywood. Priyanka's Baywatch, co-starring Dwayne Johnson and Zac Efron, released in the US last month but failed to impress critics. Its box office figures weren't impressive either. But Varun Dhawan early review of Baywatch is quite positive. Baywatch will have a fresh run in Indian theatres starting today. In Baywatch, Priyanka Chopra plays Antagonist Victoria Leeds, who is owns a beachside, which is patrolled by Mitch Buchannon-lead lifeguard group. Victoria is running a sinister business on the sidelines and Mitch Buchannon (played by The Rock) and his gang want to bust her devious enterprise and expose her true personality. The Seth Gordon-directed film also stars Alexandra Daddario and Kelly Rohrbach. The second Hollywood film releasing this week is much-awaited Wonder Woman starring Gal Gadot. The film is directed by Patty Jenkins. The film, which is a supposed prequel to DC's Batman v Superman: Dawn Of Justice, chronicles Wonder Woman's origin as the princess of the Amazons and a trained warrior. 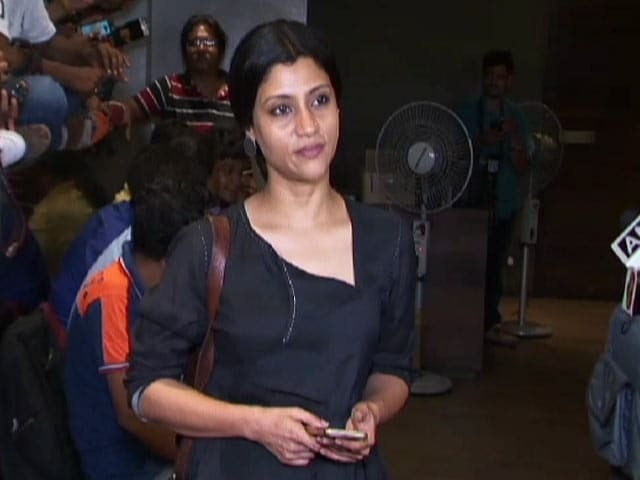 Konkona Sen Sharma's A Death In The Gunj which has been screened at multiple film festivals is finally releasing on the big screen. The film is about how a family's road trip changes the equation of their relationship. 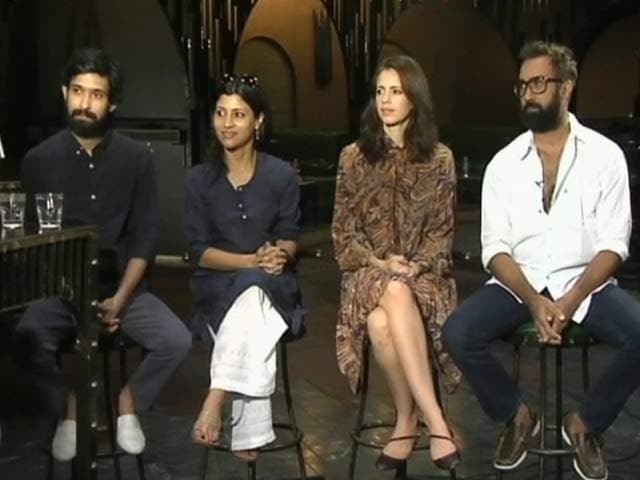 The film stars Kalki Koechlin, Vikrant Massey and Gulshan Devaiah. Huma Qureshi and Saquib Salim's Dobaara: See Your Evil is adapted from Mike Flanagan's Oculus. 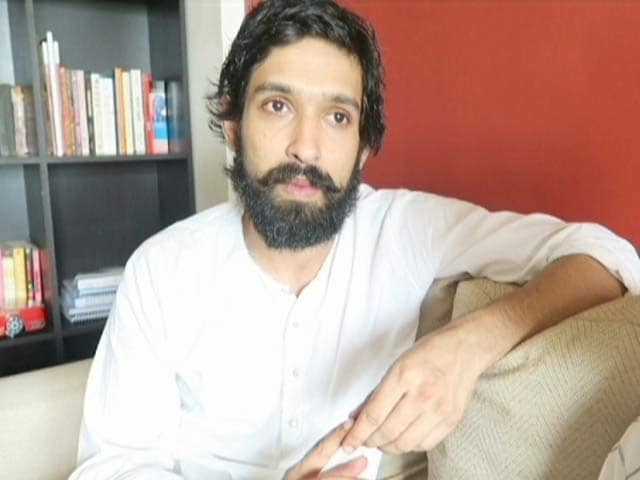 The film's is about how haunted mirror ruins the lives of two siblings. Will they be able to destroy the mirror ever or will the mirror destroy them? Dear Maya, is about a middle-aged woman Maya, who suddenly starts receiving love letters from an anonymous 'lover,' which in reality are two young girls from the neighborhood. What'll happen when Maya will learn the truth about her lover's identity?